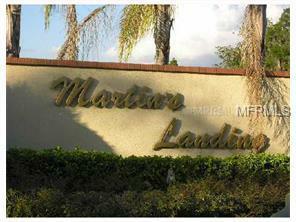 A great lot on a corner in a small gated community of 24 homes. Access to Crescent Lake part of the Clermont Chain of Lakes. Lot is Approximately 100' x 114'. 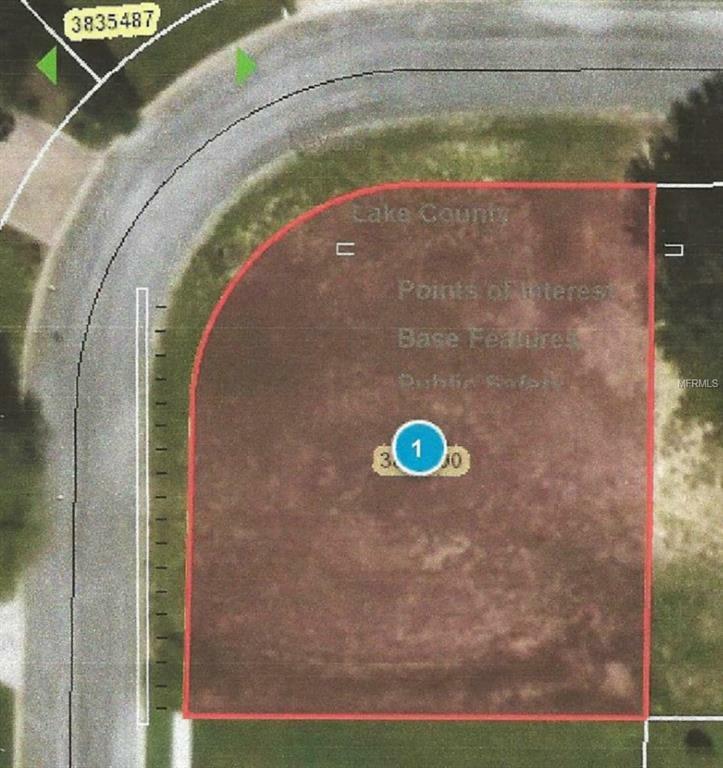 Lot dimensions are approximate, sits on a bend in the road so property is not rectangular. 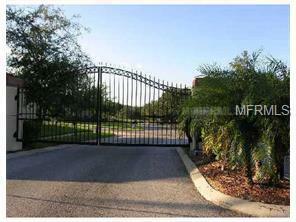 Gate code required for access to see property.